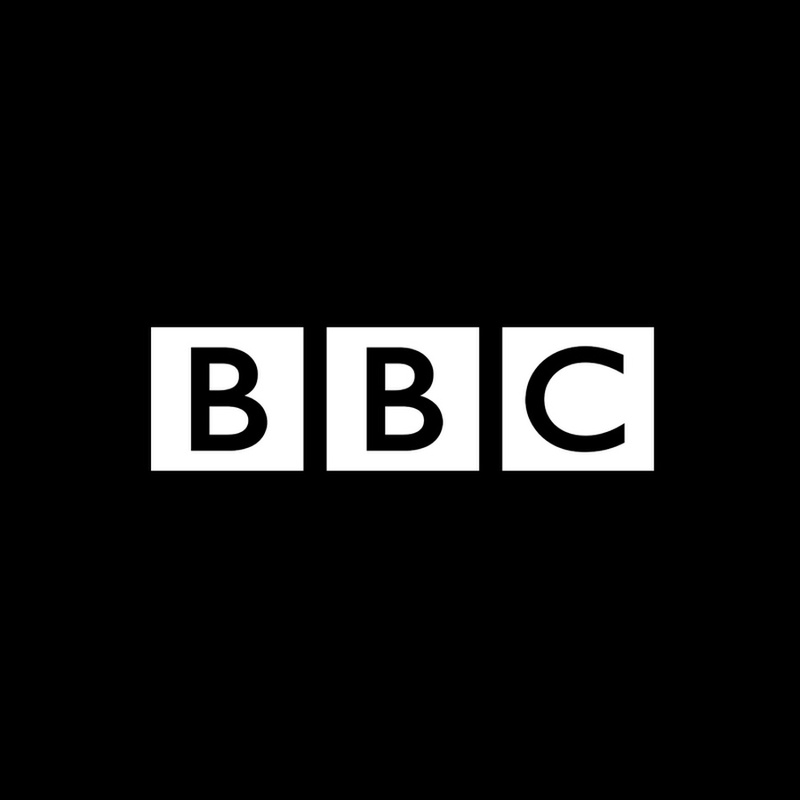 BBC Studios Group Finance team manages all aspects of the consolidation and reporting of the Group’s results, both to the Board and externally. The Group Financial Accounting team consist of the Financial Accounting Manager and a team of three Financial Accountants. The team is responsible for external reporting and technical accounting, setting accounting policy and best practice procedures across the Group. We also provide technical advice to operational teams and assisting in major non-routine transactions. We have an exciting opportunity for an experienced Financial Accountant to join the team on a 12 month fixed term contract/attachment. Reporting to the Financial Accounting Manager, the Financial Accountant collaborates with the finance community, BBC Studios' regions and central functions, in addition to the legal and FP&A teams on technical and commercial accounting matters. The Financial Accountant helps to ensure that statutory and other external reporting requirements are met, and that the Group complies with accounting standards and practices. Prepare and coordinate the year end Group accounts and annual review process, liaising with key stakeholders to ensure reporting deadlines are met. Act as the main point of contact for technical queries across the business, including Revenue recognition, investments and foreign exchange, financial instrument queries. Responsible for reviewing reconciliations of various group balances, performed in the wider-group central function. Overseeing the preparation of subsidiary accounts from the UK and wider international business. Liaise with external auditors to discuss and resolve any queries and ensure a smooth audit process. Stay abreast of changes in accounting standards and conduct impact review of new IFRSs, e.g. IFRS 15 and 16. As an experienced, qualified Financial Accountant, you will have had experience in a Global commercial environment and possess a broad technical accounting skill set. You will confidently demonstrate practical knowledge and understanding of current and prospective technical accounting and reporting requirements under IFRS, in addition to treasury operations and the application of financial instruments. You will have experience in consolidation in a complex multinational organisation, with awareness of the impact of foreign exchange on trading performance. You’ll be accomplished in preparing primary statements, preparing a cash flow statement, and have a practical awareness of revenue recognition principles. You thrive in an environment where collaborating is the key to success, partnering with a range of internal and external stakeholders. 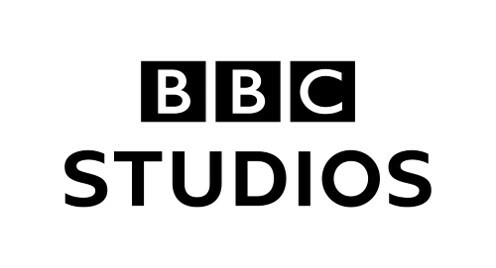 You’ll have a proactive and self motivated approach, with a passionate interest in BBC Studios.